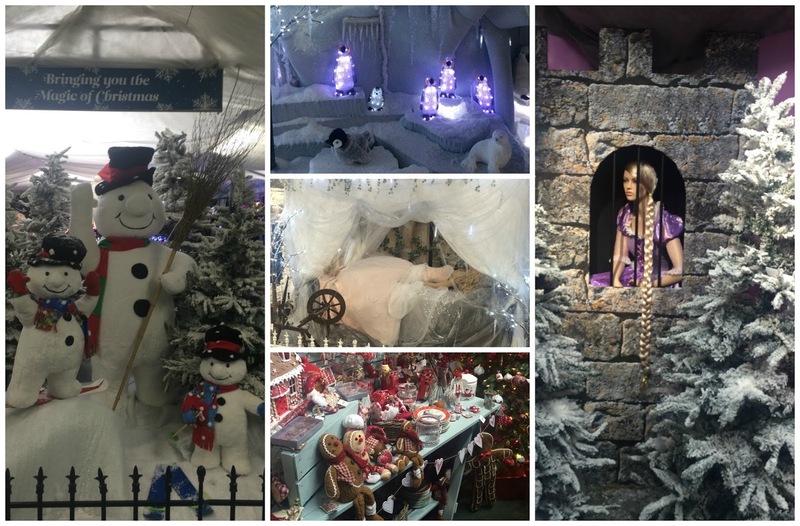 Beautiful You: Blogmas Day 3 | Whitehall Garden Centre! Blogmas Day 3 | Whitehall Garden Centre! 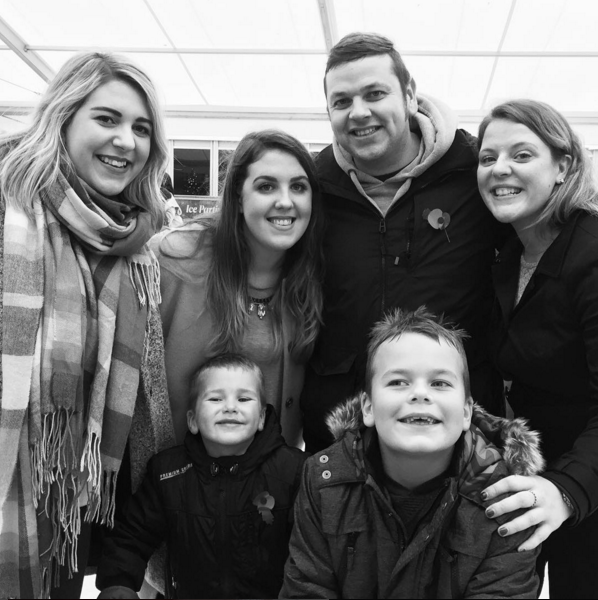 Today I am going to share with you one of my favourite things to do around Christmas and although we did this before December I thought that it would still be fun to share this trip to Whitehall with you. Whitehall is a garden centre in Lacock that my family and I have been going to since I was a kid and it is the best place to go at Christmas- they have won awards for their Christmas decoration displays! 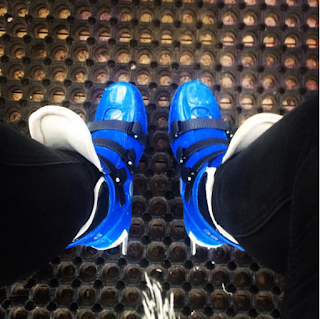 This year we decided to go ice skating, I've only ever been once before so I was really nervous but I actually really enjoyed it. My sister and her partner came down for the weekend with his two sons so we thought it would be a fun little trip out. We got some food first because we were all starving and they do the best food in the cafe, I had a bacon and brie panini and a fudge flapjack which was out of this world! After this it was time to head to the ice rink and I was nervous to say the least, I didn't want to fall over. Believe it or not I didn't fall over once when I was skating myself but as soon as I hold on to one of the skate aids I fall straight on my bum- typical!! After an exhausting 45 minute skate we headed inside to look at the Christmas displays and the decorations, they never fail to amaze me. This year they had some new displays, I will just put a selection of the photos down below so you can just appreciate the magical decorations! This really doesn't do it justice but you should all go and check Whitehall out if you can because they also have real life reindeers and an amazing meet Santa experience, if you do go let me know in the comments! I really hope you enjoyed seeing this Christmassy trip and that it has inspired you to do something festive.